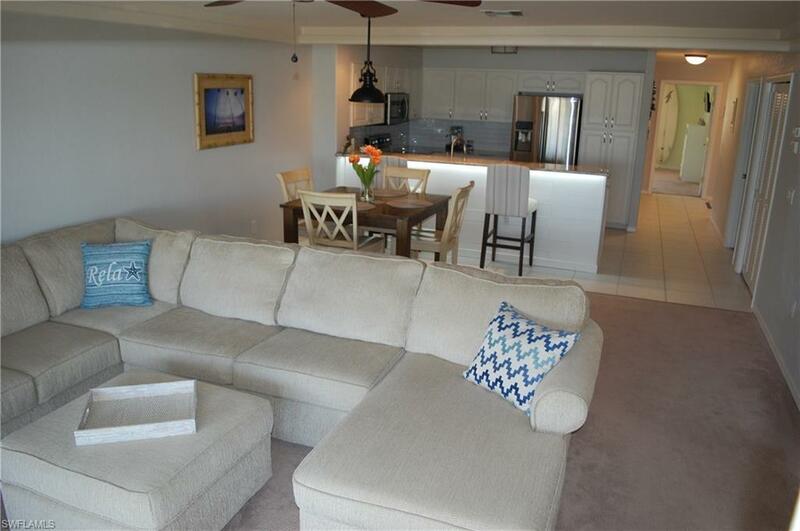 841 SW 47th Ter #203, Cape Coral, FL 33914 (MLS #218060240) :: Clausen Properties, Inc.
Beach themed Gulf Access condo with boat slip! 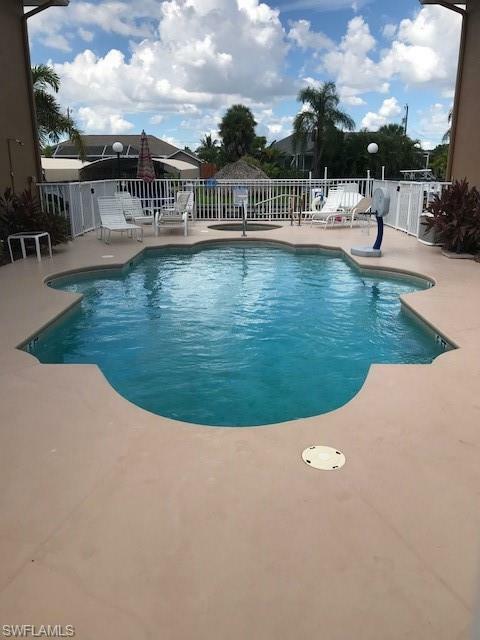 What more could you ask for...Pool/Spa and Tiki Hut...oversized bedrooms and huge kitchen with upgraded stainless steel appliances...this condo HAS IT ALL...even a garage!! 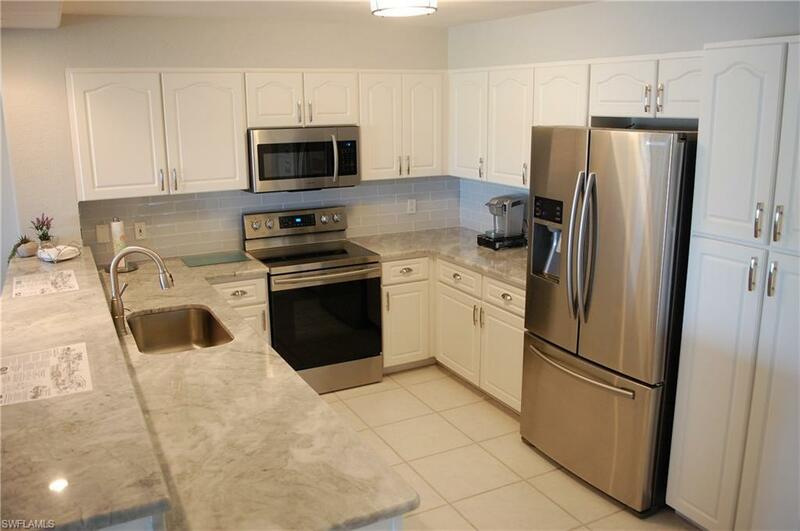 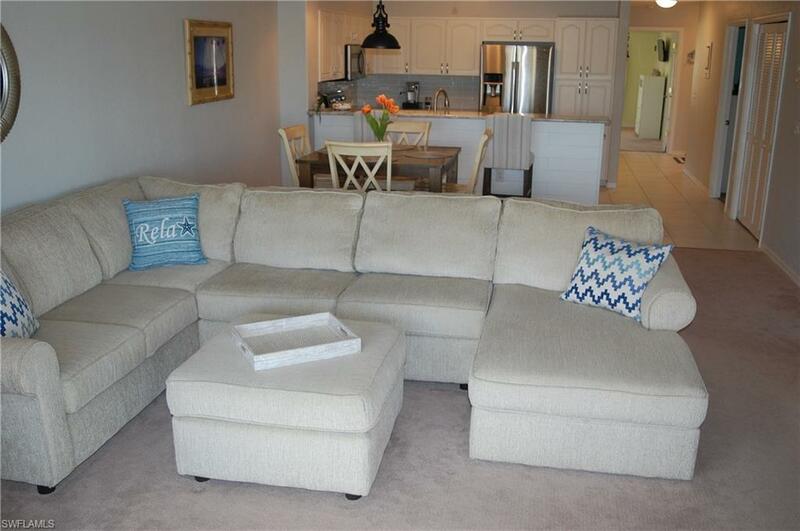 The condo is situated in the sought after southwest area of Cape Coral and is close to shopping and entertainment, you can even bicycle to Tarpon Point and sit at Marker 92 and enjoy watching the dolphin, manatee and boats.